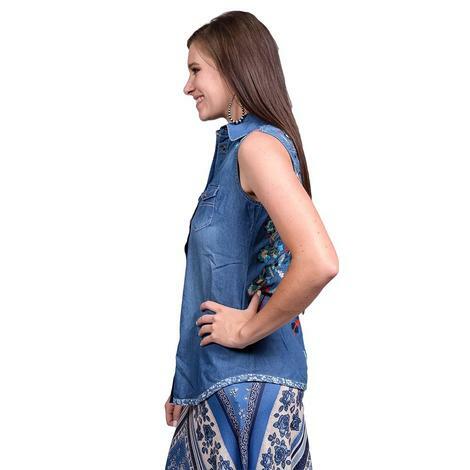 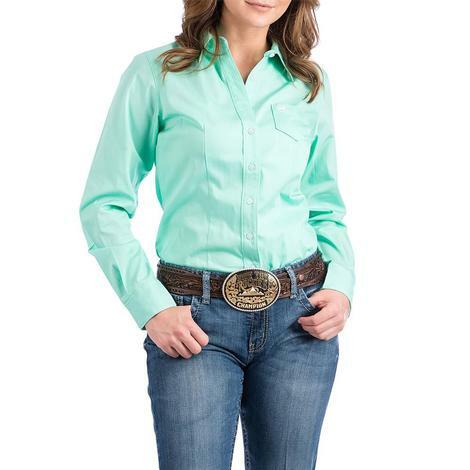 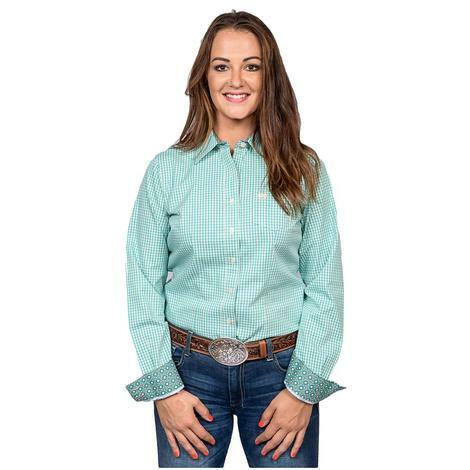 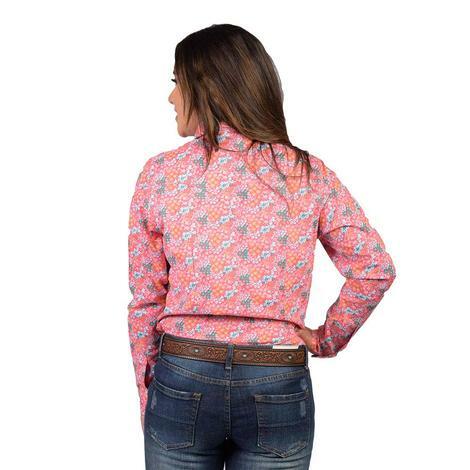 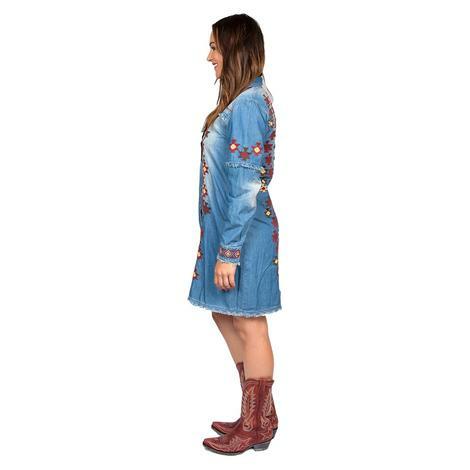 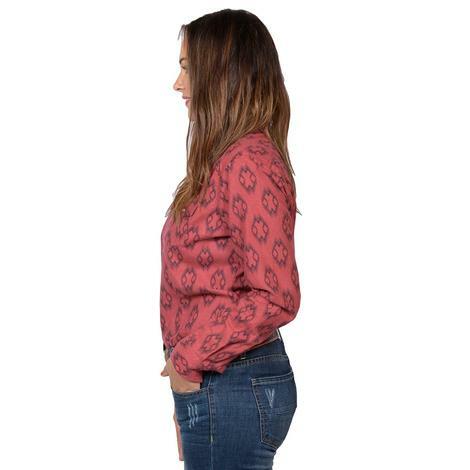 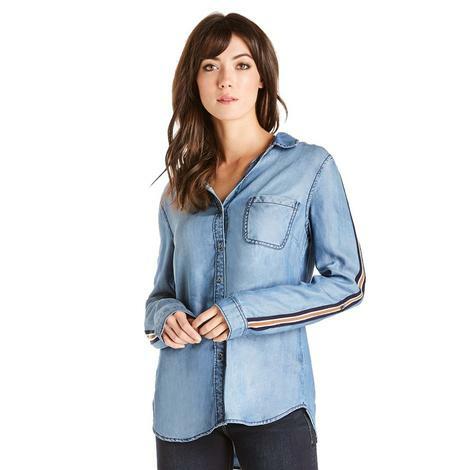 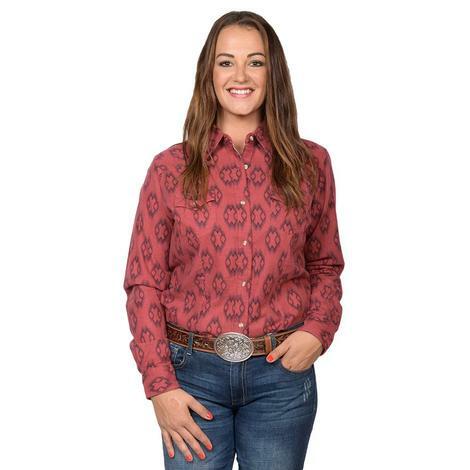 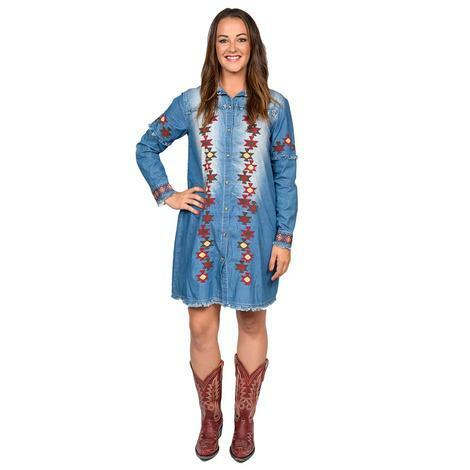 This beautiful long sleeve turquoise shirt by Cinch is the perfect all around shirt. 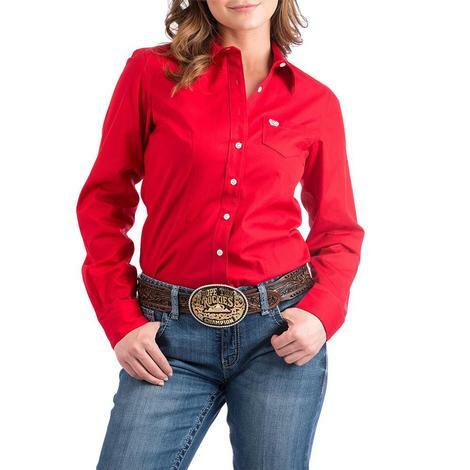 The shirt features the Cinch logo so everyone knows that you only wears the best! 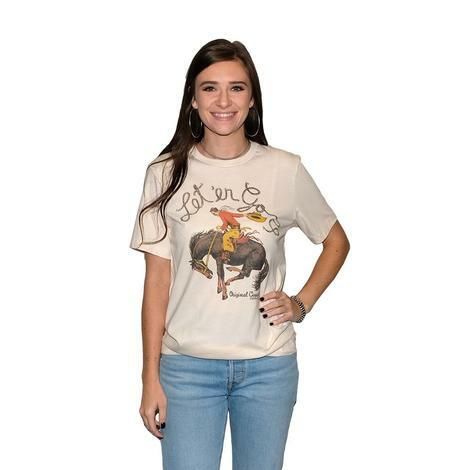 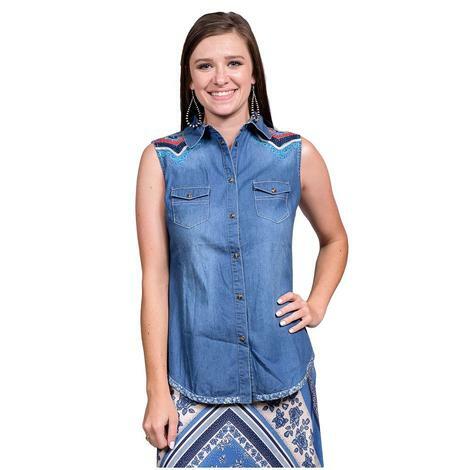 Show off your love for Texas in this roping cowgirl tee. 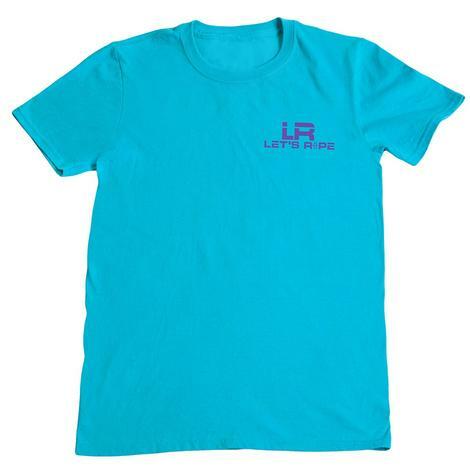 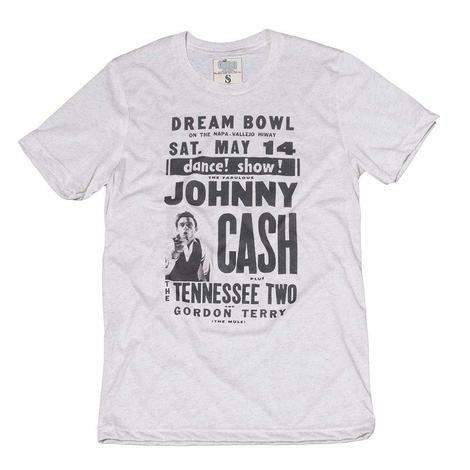 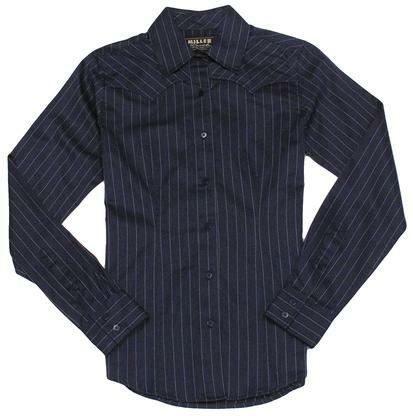 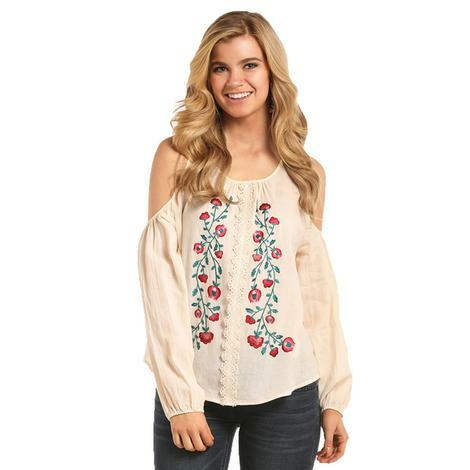 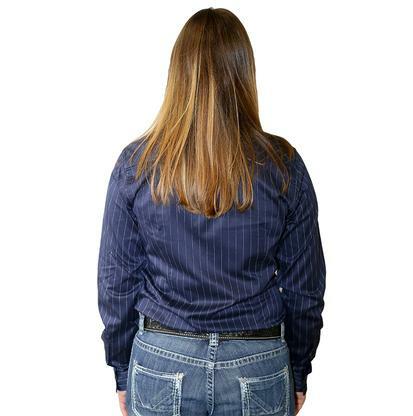 This short sleeve shirt features a crew neck for a comfortable look that you can dress up or down. 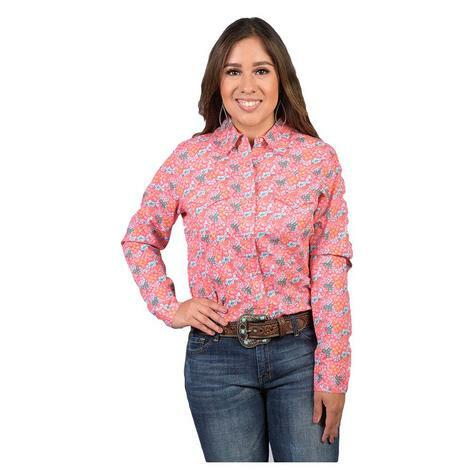 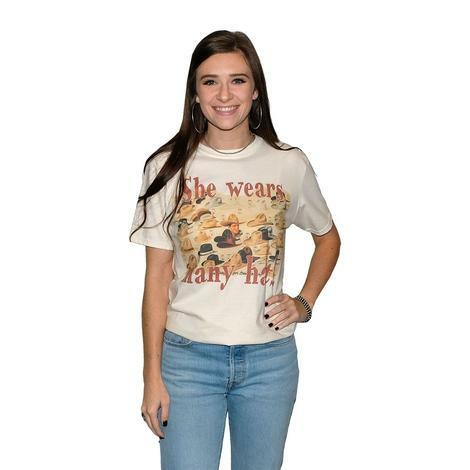 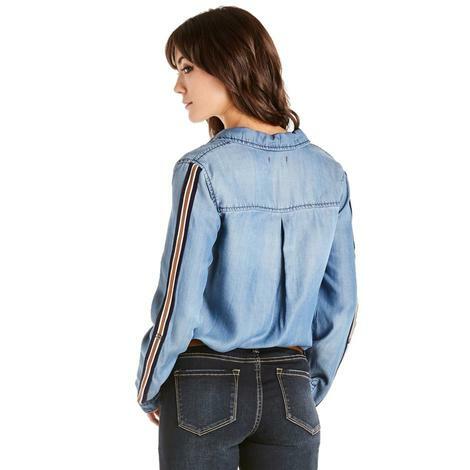 This shirt is going to be a must have this season!